Disney's Beauty and the Beast holds strong at second place while others disappoint. 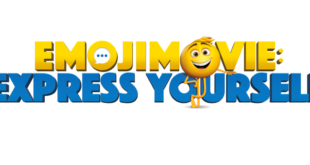 Emojimovie: Express Yourself, Smurfs: The Lost Village and the live-action Jumanji starring Dwayne Johnson will be among a roster of big silver screen titles being showcased at the event next week. 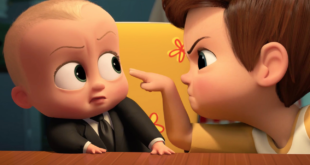 The firm has been selected to represent Sony Pictures’ new animated feature, scheduled to hit cinemas in March next year, alongside the classic Smurfs brand. The deal covers all categories except master toy. Publisher teams with Sony Pictures; video game out this July.